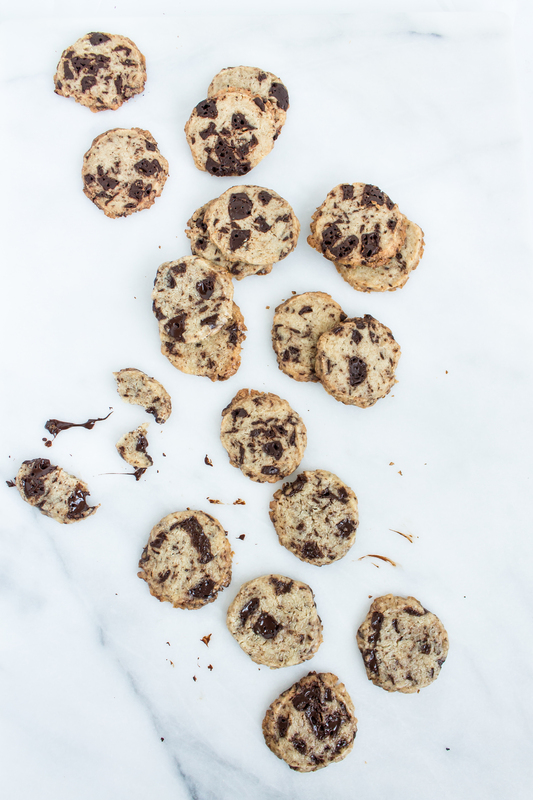 Here in the heart of college basketball country, we’re all about some March Madness, a good tournament bracket, and some Cinderella upsets, but as you know, I’m also all about a good chocolate chip cookie recipe. 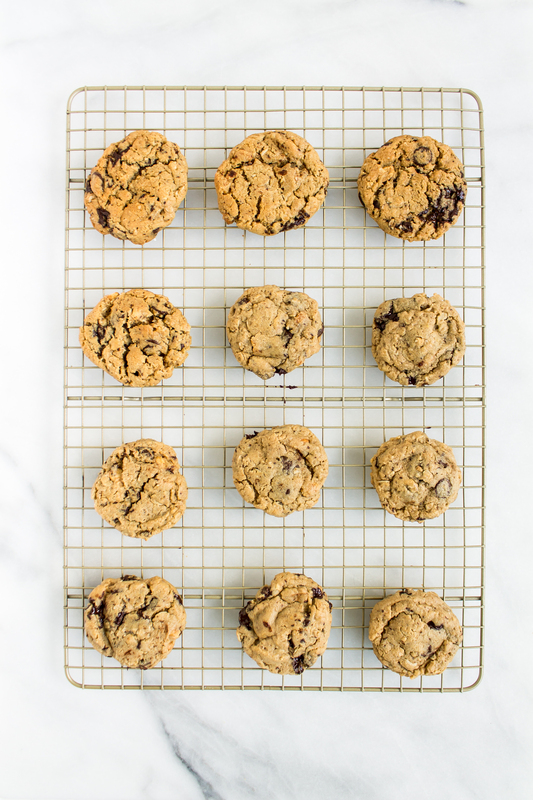 So, I’ve been back in the kitchen and am excited to announce that there will be chocolate chip cookie March Madness, take two, coming to you soon! Now, we won’t be going crazy with 64 varieties, but I have about eight different types of dough prepped in my freezer right now, ready to fight for the championship spot. The perfect chocolate chip cookie is absolutely subjective, so I’m roping in some of my friends, family, and coworkers to be the referees in each match up. We’ll be doing the judging over the next couple of weeks, then I’ll report back with the final results and which cookies you shouldn’t miss! 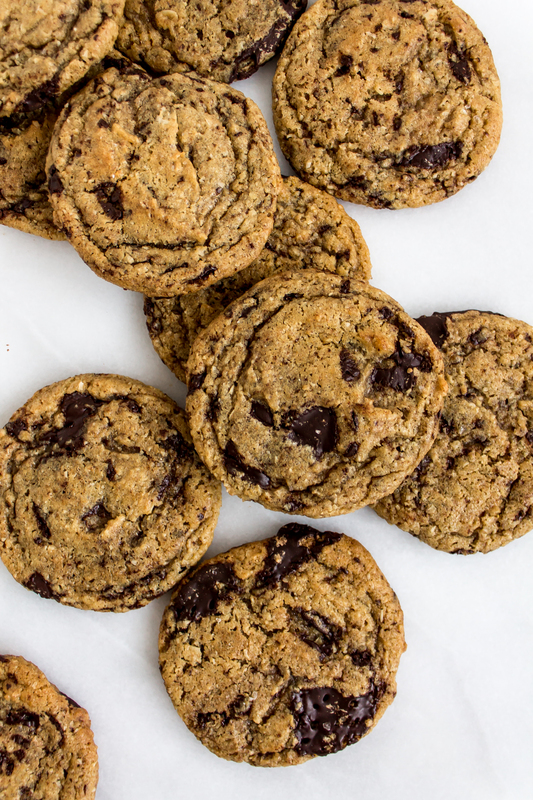 Until then, consider this “selection Monday” for chocolate chip cookie March madness and take a look at the cookie recipes we’ll be testing below, or follow along and bake some of them with us. Be sure to tell me what you think in the comments if you do make any of the recipes!